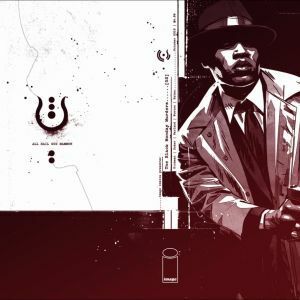 The highly-anticipated, genre-bending crypto-noir series THE BLACK MONDAY MURDERS by Jonathan Hickman (EAST OF WEST, Secret Wars, Avengers) and Tomm Coker (Undying Love) launched to critical-acclaim and overwhelming fan enthusiasm. Both the first and second issues are slated for third and second printing respectively in order to keep up with increasing customer demand. THE BLACK MONDAY MURDERS is classic occultism where the various schools of magic are actually clandestine banking cartels who control all of society: a secret world where vampire Russian oligarchs, Black popes, enchanted American aristocrats, and hitmen from the International Monetary Fund work together to keep ALL OF US in our proper place. THE BLACK MONDAY MURDERS explores power of dirty, filthy money… and exactly what kind of people you can buy with it. 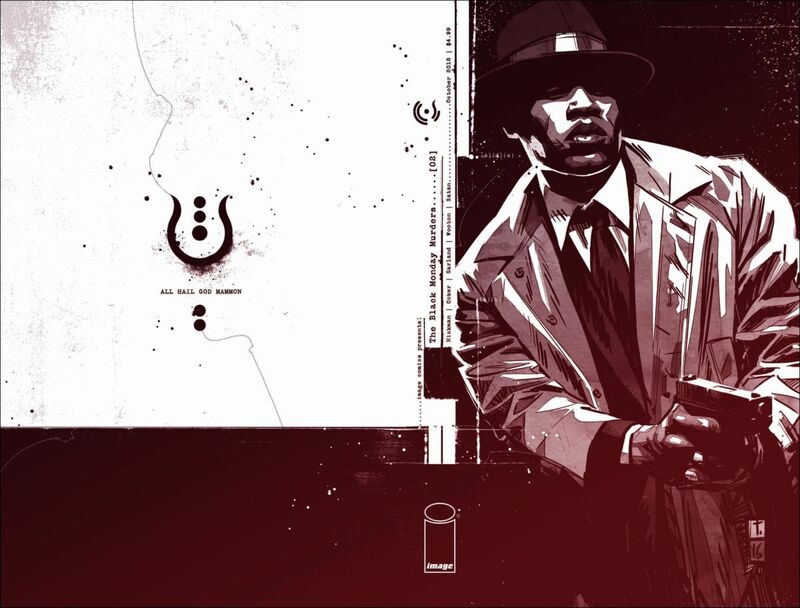 THE BLACK MONDAY MURDERS #1 and #2 remain available for purchase across all digital platforms, including the Image Comics website (imagecomics.com), the official Image Comics iOS app, Comixology’s website (comixology.com), iOS, Android, and Google Play. 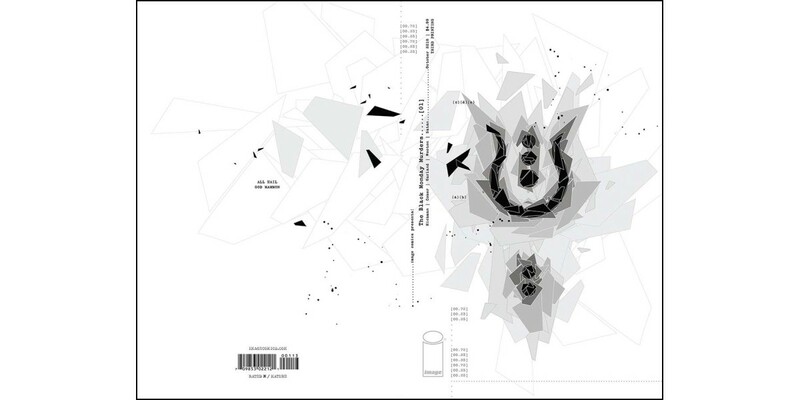 THE BLACK MONDAY MURDERS #1, 3rd printing (Diamond Code AUG168217), THE BLACK MONDAY MURDERS # 2, 2nd printing (Diamond Code AUG168218), and THE BLACK MONDAY MURDERS #3 (Diamond Code AUG160616) will be available on Wednesday, October 12th. The final order cutoff deadline for comics retailers is Monday, September 19th.